Buying land in Ghana is not an easy feat especially as the land most people are selling may not even be theirs. Others even end up building on land they think they own; only to find out when they need a loan that the land is not theirs and therefore they cannot borrow against it. Benben is a digital land registry and transaction system that aims to tackle the inefficiencies in land administration to promote investment and encourage transparent property management. 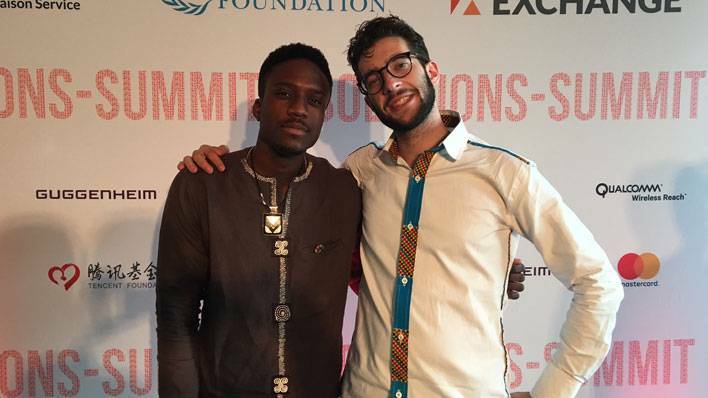 “We see ourselves as the pioneers of a new age of land innovation that will bring Ghana to the forefront of land investment and government technology,” says co-founder Daniel Bloch. The concept for Benben was born in 2014 after the founders, Daniel Bloch and Emmanuel Noah, received funding from the Bill and Melinda Gates Foundation to explore ways to reduce transaction costs of mobile payments. Their journey took them to various parts of Africa. In this journey, they saw the need for better ways to enable land payments and transactions. Emmanuel then returned to Ghana to work under the Technical Director of the Ministry of Lands. At the time, the Ministry was working on ways to build a digital land registry. It was during his time at the Ministry that BenBen became more than just a concept. In 2016 they were accepted into the Barclays Accelerator Program. During the program, they were able to shape the business and focus on building a database of land services. 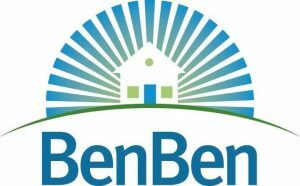 The Benben database is currently available to businesses only. The plan is to launch to the public by the end of the year. The Benben team recently got accepted into Cambridge University’s prestigious Social Venture Accelerator. “We have our sights set beyond Ghana and have begun setting up the groundwork for expanding to the rest of Africa,” says Emmanuel. At just 22 and 23 years old, Emmanuel and Daniel have started out well and achieved a lot. They credit where they are now thanks to the support of the Ghana Lands Commission. To you our readers, what do you think of this service? Would you use it before buying land?